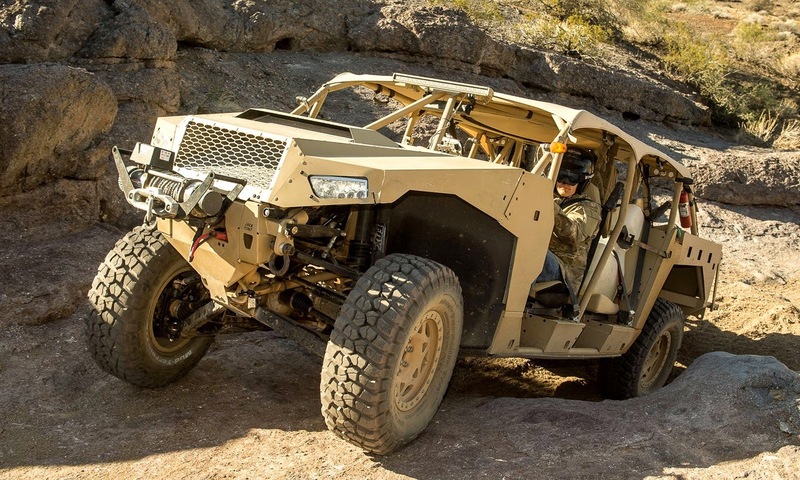 The Polaris Dagor is set to be the latest toy of US Special Forces soldiers when deliveries start next month. 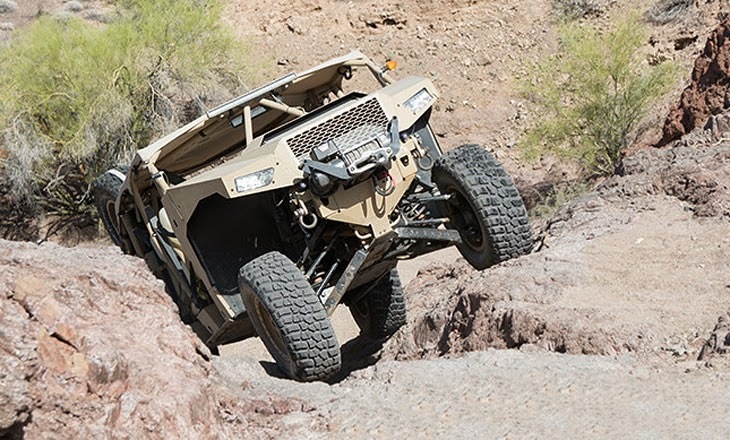 The rugged off-road machine is simple in its design, relatively light, adaptable to a variety of configurations, and at $149,000, a bargain in the world of modern military vehicles. 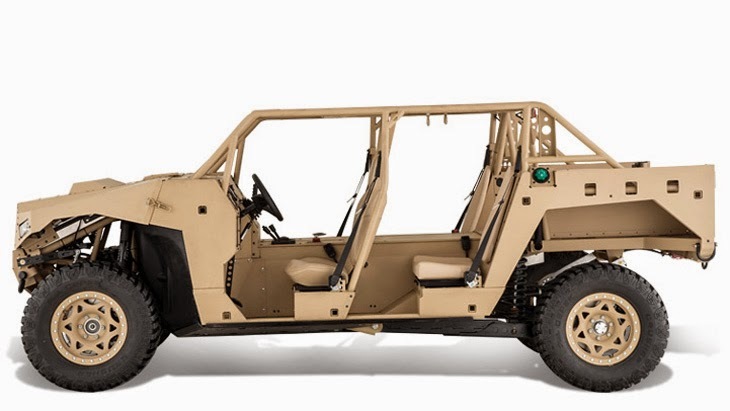 Much like its early predecessor, the original Willys jeep, the Polaris Dagor uses off-the-shelf parts, instead of expensive custom-built components. This approach not only drastically reduced the development time – which was just two years, it also keeps costs down and makes the vehicle a lot easier to service out in the field. The exact specifications of the turbocharged engine used in the Polaris Dagor is still a trade secret. But it has been confirmed that it can run on either diesel or JP8 jet fuel. The range is approximately 500 miles. The suspension system was inspired by that used in desert racing Trophy Trucks, some of the most capable and rapid off-road vehicles ever built. 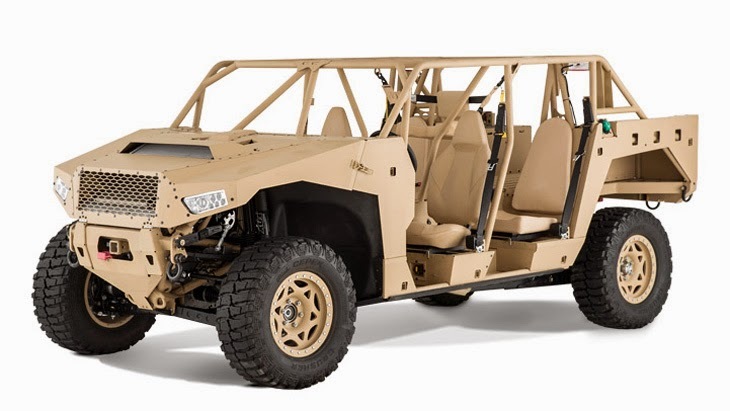 To make the Dagor a more usable asset for special forces operations, the vehicle can be transported in a variety of ways. 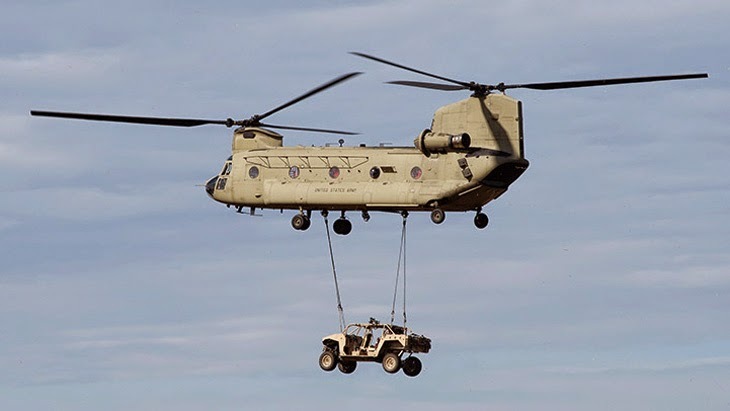 A single Dagor can be carried in a sling load under a UH-60 Black Hawk helicopter, or a pair of them can be carried bumper to bumper internally within a twin-rotor CH-47 Chinook. In addition it’s been engineered to survive being thrown out of the back of a C-130 cargo plane during a Low Velocity Air Drop LVAD, which consists of a 500-foot parachute-slowed drop. 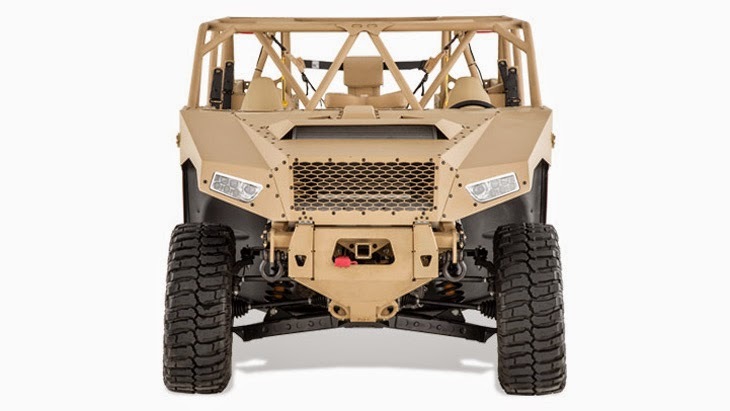 Weighing in at 7,750 lbs (3,515 kgs) the Polaris Dagor is capable of hauling up to nine soldiers, or 3,250 lbs (1,474 kgs) of cargo. 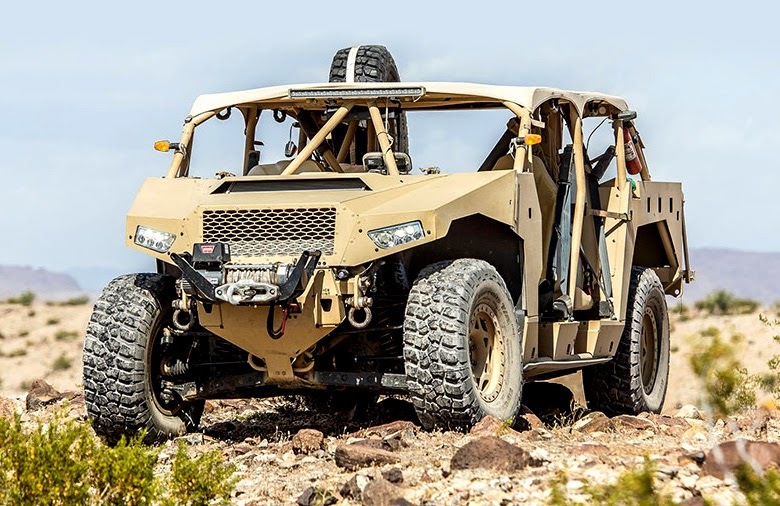 Multiple weapon attachment positions around the vehicle, including a roof-mounted 48-inch weapon ring capable of holding heavier weapons like miniguns, make sure the Dagor offers plenty of versatility for the soldiers operating it. To build the Dagor, Polaris have teamed up with Roush, who are better known for building high-powered Ford Mustangs than military hardware. The Dagor will be built in Michigan at Roush Industries facility near Detroit.